We specialize in high-end offline, online editing and color grading for TV commercials and corporate videos. Our professional team includes artists with years of experience who produced hundreds of TV commercials around the world for some of the world leading brands. 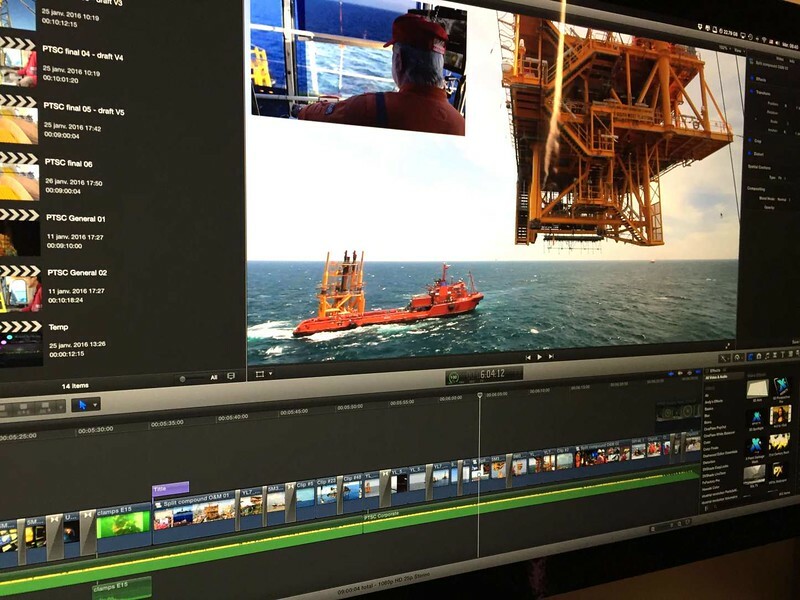 Color Grading has become an important part of the film and video industry nowadays. 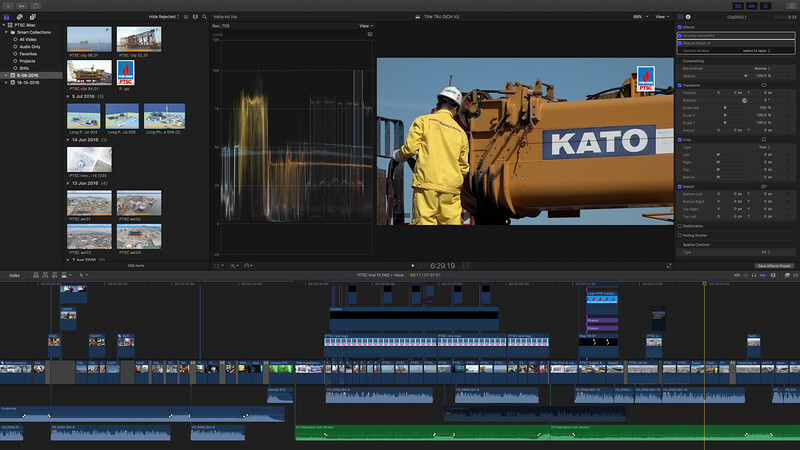 Apart from other filming elements, color grading is also an essential element in the post-production process. With the DaVinci Resolve software, we can add special character to your videos and make your videos more attractive. We create characters with character! We breathe life into digital generated live animals, cartoony characters or just any random creatures. We offer stunning digital generated rendering for all different forms of advertising, print campaign and digital media. We offer technical advice and consultancy on-site.